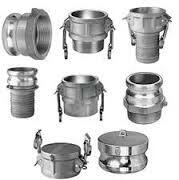 Jasmine Engineers has designed this website specially for people who are looking for camlock couplings & Camlock fitings. 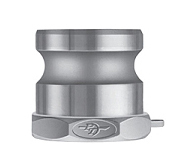 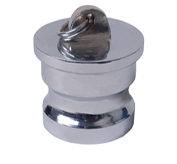 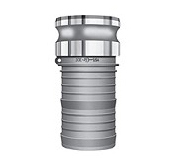 we manufacture and supply supreme quality cam lock couplings and camlock fittings with excellent customer care support and at a very competitive prices. 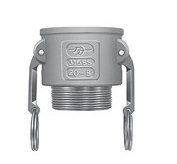 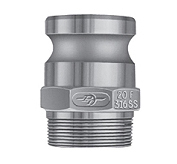 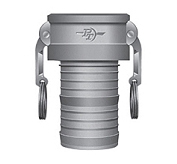 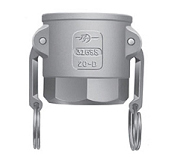 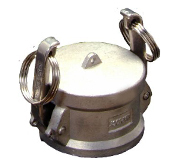 products includes in camlock couplings are type a female adaptor female thread, type b female coupler male thread,type c female coupler hose shank,type d female coupler female thread,type e male adaptor hose shank,part f male adaptor male thread,type dc dust caps for use with adaptors,type dp dust plug for use with couplers.